1. Carbohydrates contribute to the recovery of normal muscle function (contraction) after highly intensive and/or long-lasting physical exercise leading to muscle fatigue and the depletion of glycogen stores in skeletal muscle. 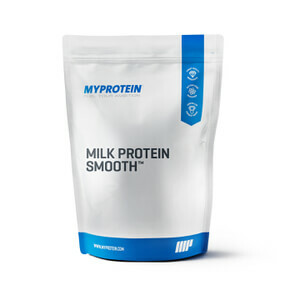 100% Waxy Maize Starch is a perfect way to refuel1 after a tough session in the gym or on the track, but to make sure you’re getting the protein you need to grow and maintain muscle,2 add Impact Whey Protein — our best-selling whey. Tried this for the first time and love its effectiveness. No need to carb up during my endurance bike rides. Just take the waxy maze 45 minutes before your ride and you’re good. Tried the product for my intra workout with my bcaa's. It mixed well, no clumps. No discernable flavor when mixed with an already flavored product which is nice. I felt like I got more out of my worout in terms of general endurance and pump. My only gripe is that the bag was not fully heat sealed when I received it, there was a small leak at the top of the bag. This stuff is great. 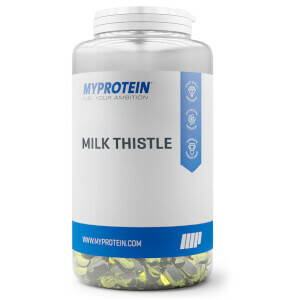 Unflavoured, so just add it to your post workout shake with whatever protein, and it keeps that flavour. It's great for fast acting carbs, pre/post workout. As mentioned in another review, yes it is chalky and gets everywhere. Chalky isn't bad though, it just adds a bit of thickness. But I can't stress this enough, these happen with all Waxy Maize products, regardless of brand. It's just one of the properties of WM. So don't get annoyed when it's not as nice and neat as dextrose. Dextrose btw is much sweeter & like pure sugar. Your usual protein powder/anything. It's unflavoured so goes with anything! This stuff is like chalk, the powder gets everywhere and it tastes kind of strange. 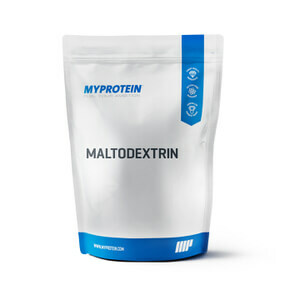 I have both Maltodextrin and WMS and the Malto is a lot better. Makes the shake taste better too. And it's cheaper for much more. 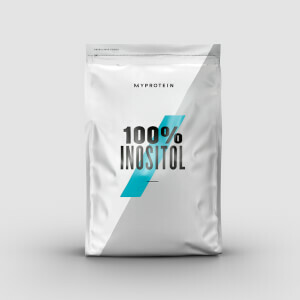 Amazing product for Postworkout, lean muscle gain if part of a clean diet. Mix product with fruit shakes. This product along with Waxy Barley are the only carbs I can use. They are easy to digest, and don't make me feel bloated afterwards.